You can be the most intelligent person in the world, but if you lack self-confidence, you'll never reach your highest potential. You can have all the riches in the world, but if you lack self-confidence, you'll never be truly happy. You can be the most well-educated person in the room, but if you lack self=confidence, you'll never feel that you are good enoough. You can be the most physically attractiive person in your circle of friends, but if you lack self-confidence, you'll never recognize your inner beauty. If you fail to tune out and turn off your inner critic, you'll always wage war against yourself. If you are ready to transform your mindset from one that is constantly at war with itself into one that is programmed for sustainable and realistic success, this show is for you. Lisa Marie Pepe is The Confidence Coach & Online Visibility Expert for Heart-Centered Women Entrepreneurs. She empowers her clients to develop rock-solid confidence and become vibrantly visible online. 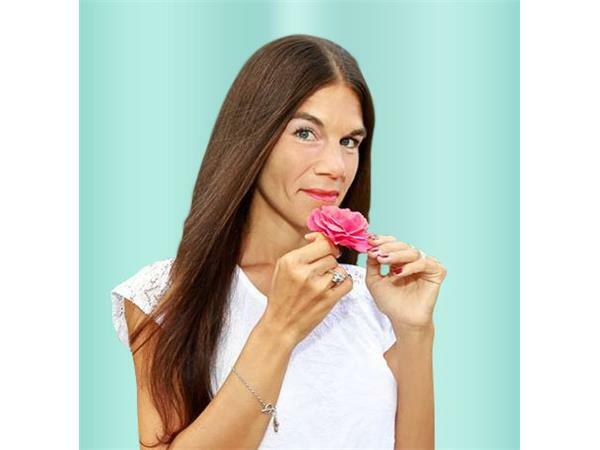 In addition to being a Host on the Life Coach Radio Networks, she is a Senior Writer for SHIFT Advanced Life Design Magazine, and has been featured in YFS and Biz-Woo magazines. For more information or to contact Lisa Marie, please visit her website http://www.positivetransformation.net or email lisa@positivetransformation.net. Errol McLendon is a IPEC Certified Project and Mindset Coach. 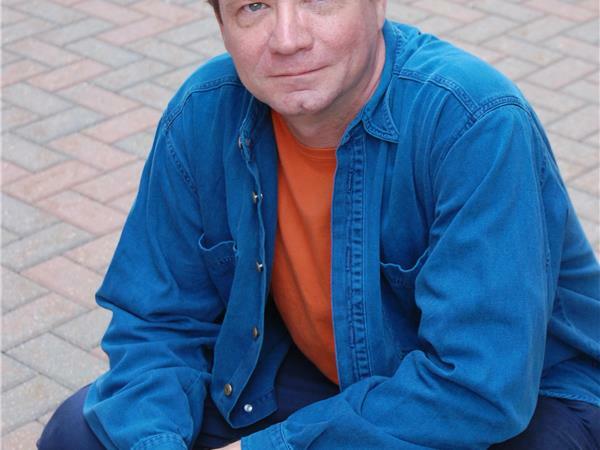 Errol has taught workshops and conducted seminars on communication, creativity and life planning and is a professional actor and director in the Chicago area. Project coaching clarifies the objectives of people going through a period of change with an eye on one main project. Project coaching keeps clients motivated, accountable and in control of their whole life throughout the transition process. To contact Eroll, plese visit his wbsite: www.roadleddtraveled-errol.com or call 773-562-1752.